And the training after the Songkran goes on and on! Join us tomorrow in one of our 4 classes! We are open all year, only at Songkran the gym is closed for two day. So we went for an excursion to two beautiful places in Samui. Tomorrow the training will continue as usual. In Thailand is now the end of the year. 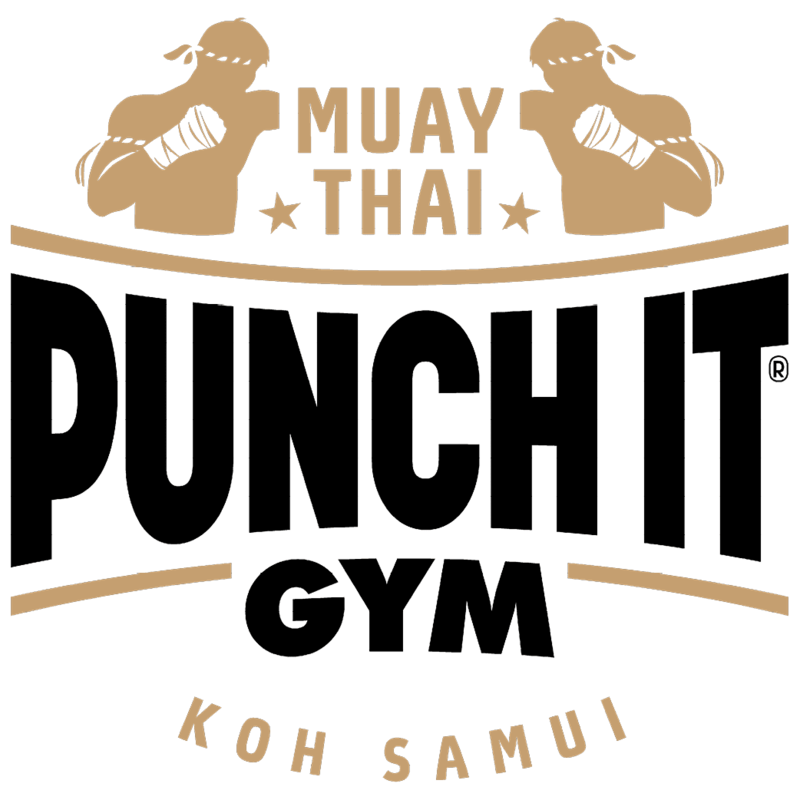 And the next two days the gym is closed and we celebrate the Songkran - New Year. What could be better than training at 34 degrees on an island in Thailand? no idea?